September is upon us. August, a distant memory. The peak festival season is now over, taking the sublime sunshine with it. "Now is the winter of our discontent" is what I'd say if I were to quote Shakespeare's Richard III, but there is positively no reason to be that glum of the Summer's passing due to the glut of splendid festivals that are on offer throughout the Autumn and Winter months. The city-break festival experience differs to that of the traditional camping fare with significantly less mud, but significantly more opportunity to sleep comfortably, as well as significantly more opportunity to combine your festival with a spot of tourist exploration for the 'culture vultures' amongst you. Sold? Thought so. In that case, we've listed our Top 10 City Festivals this Autumn and Winter for your perusal, in no particular order. Curating a mixture of both avant-garde and pop artists sounds a bit radical, but Club To Club continue to do so each year with aplomb. 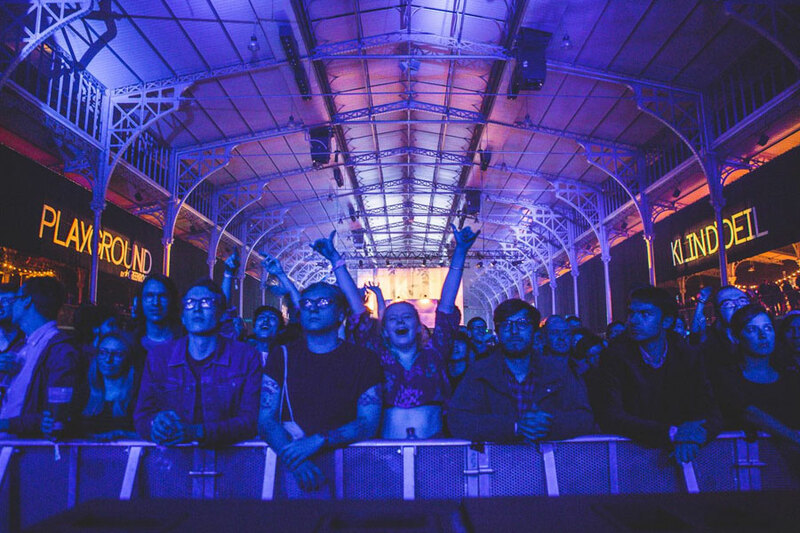 With the historic city of Turin as the backdrop, the festival occupies some of the cities most iconic venues. One of a mere handful of appearances from the enigmatic Aphex Twin this year makes this Italian gem unmissable. When & where: 1-4 November 2018; Turin, Italy. With an eclectic and innovative lineup representative of the city's culture, Bristol's Simple Things festival consistently commits to boundary-pushing sounds. A new format this year sees the roster split into two sections: Day and Night. Good news if you're either an early-riser or a night-owl, as you can either purchase tickets for the Day showcases or the Night events depending on your preference. Hosted across a number of the city's most beloved venues, you'll get a taste of the underground's principal figures throughout the worlds of hip-hop, grime, punk, indie, and techno. When & where: 20-21 October 2018; Bristol, UK. 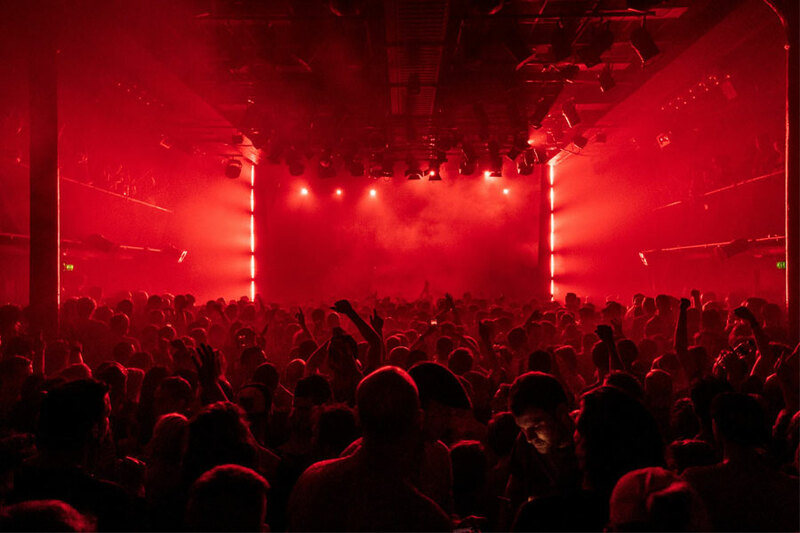 One of the world's integral electronic music events, ADE sees the city of Amsterdam becomes a hive of epic club nights and conferences, held in a multitude of venues and territories across the Dutch capital. 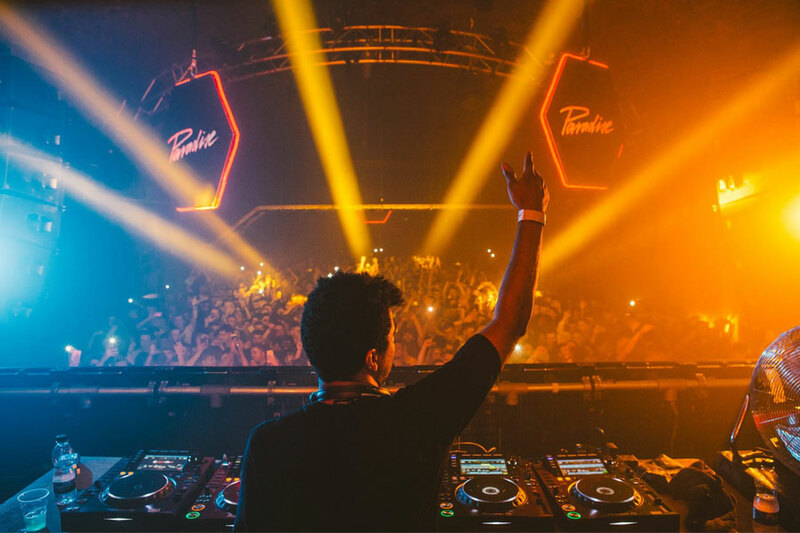 Leaders and legends of the genres' pioneering promoters such as Awakenings and DGTL host parties city-wide, with a feast of sounds from the artists at the forefront of electronic music to sink your teeth in to. When & where: 17-21 October 2018; Amsterdam, Netherlands. Pitchfork magazine is widely regarded as the modern-day gospel when discussing the alternative music scene, so you can bank on them being fully equipped to put together a stellar lineup together for their own pursuits. With an eclectic amount of popular artists from assorted genres like indie, rock, hip-hop, alternative jazz, and electronica, there's an abundance of forward-thinking, up-and-coming, and in vogue artists on offer to tickle your fancy in the French capital. The festival program will take you to some of Paris' lesser-known venues, alongside the main shows at the impressive Grande Halle de La Villette. 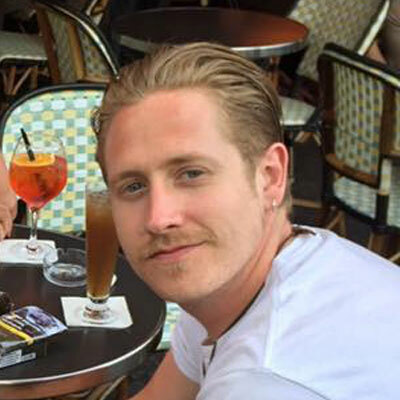 When & where: 1-3 November 2018; Paris, France. Nestled in amongst one of Europe's most charming cities is Le Guess Who?, an extravaganza for the weird, wonderful, and avant-garde end of contemporary and classical music. Central to the festival is the magnificent Tivoli Vredenberg, a music and arts complex inhabiting five separate performance halls inside, as well as numerous quaint venues across the city that accommodate a wealth of artists. Whilst tranquil and dreamy to look at, the winding canals and traditional architecture of Utrecht entertains a truly vibrant festival with a real diverse roster of artists and an equally diverse range of festival-goers. When & where: 8-10 November 2018; Utrecht, Netherlands. If next year's summer edition of World Club Dome is too remote to even consider, then the Winter Edition of WCD is just what you need to keep you ticking over, as well as your heart's pounding at a steady pace. 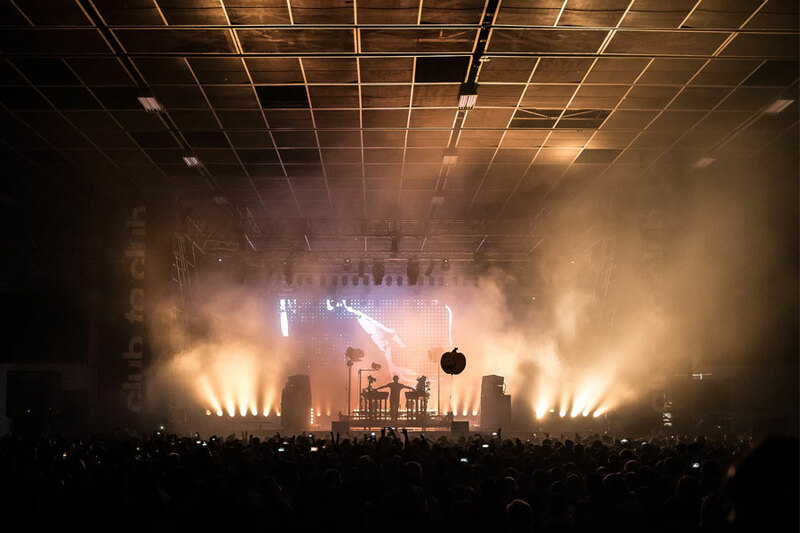 EDM is the modus operandi, and Düsseldorf's Merkur Spiel-Arena will host 66,500 lucky pogoing punters with 100 of the world's biggest players performing across 3 stages. There's even an in-house heating system, so you can emphatically banish the winter chills. When & where: 16-18 November 2018; Düsseldorf, Germany. For a decade now, Clockenflap has invited an expansive roster of the pioneering musicians and artists to take the stage in Hong Kong, offering a vibrant and diverse exhibition of music and culture that's unparalleled in Asia. To experience the iconic city where East meets West, combined with a festival that promotes with some of the world's most interesting and established artists alongside burgeoning local talent, Clockenflap is undeniably worth the fuss. When & where: 9-11 November 2018; Hong Kong, China. 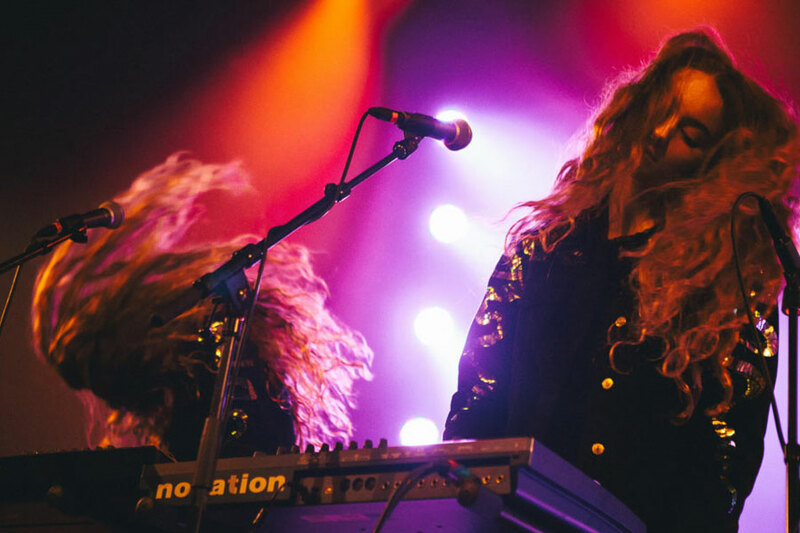 Lauded for their gender-balanced lineup, Iceland Airwaves make a concerted effort to draft alternative music's outstanding talents, yet offer a platform for the homegrown candidates with fruitful futures ahead. A genuinely unique experience with performances inside concert halls, bookshops, and even ice caves, Reykjavik transforms into an enchanted musical playground, with only a few hours of daylight each day amplifying its magical charm. When & where: 7-10 November 2018; Reykjavik, Iceland. 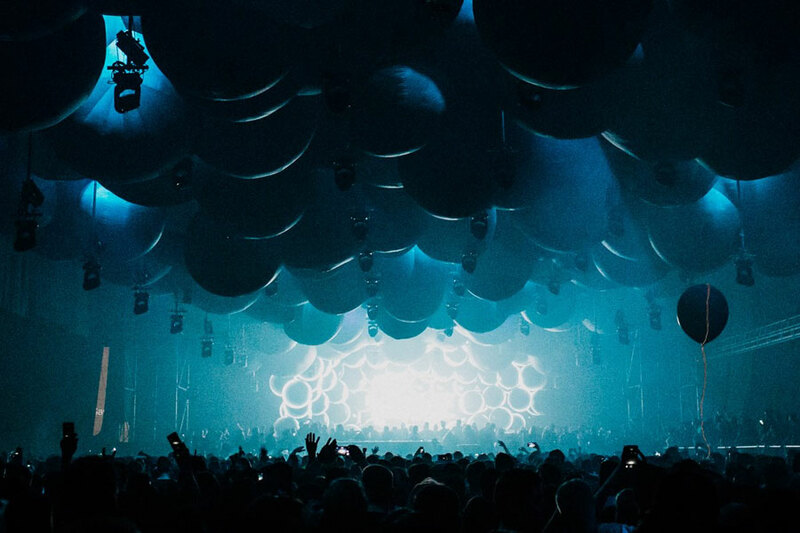 Europe's flagship techno exposition is branching out to Sao Paulo, taking the industrial heart of Mannheim and planting it in Brazil's largest city for the first time. An institution of the highest order that houses the most impressive lineup of electronic and techno artists, and when merged with South American heat, sun, and sweat there lies a compelling opportunity to re-live the glorious summer. When & where: 2-3 November 2018; Sao Paulo, Brazil. From September right up until the New Year, the Manchester series hosts global stars from the entire spectrum of electronic music for a spectacular run of club nights throughout the city which famously helped to popularise and pioneer the genre. With a heavy heart, it was announced that Manchester's Store Street warehouse which has been the primary hub of activity over the past four years will no longer house the fabled club nights, so WHP intend to move on to pastures new and bookend this chapter in remarkable fashion.